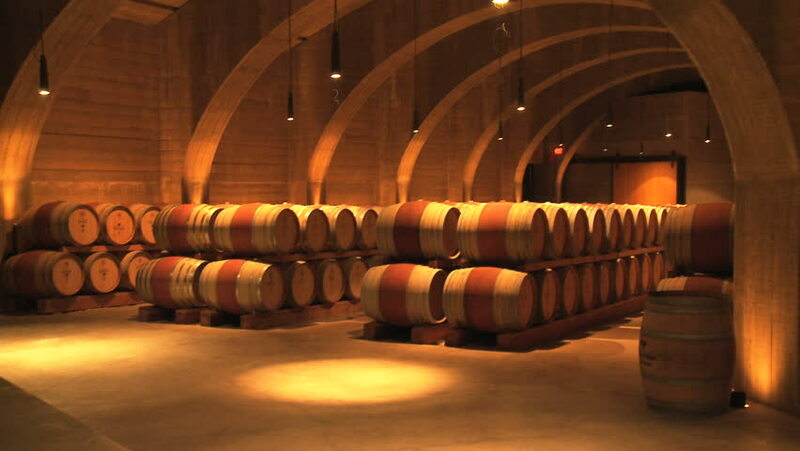 Wine Barrels Australia is your premium provider of French Oak and American Oak wine barrels, ensuring the highest quality wine barrels for sale at the most competitive prices in the industry. 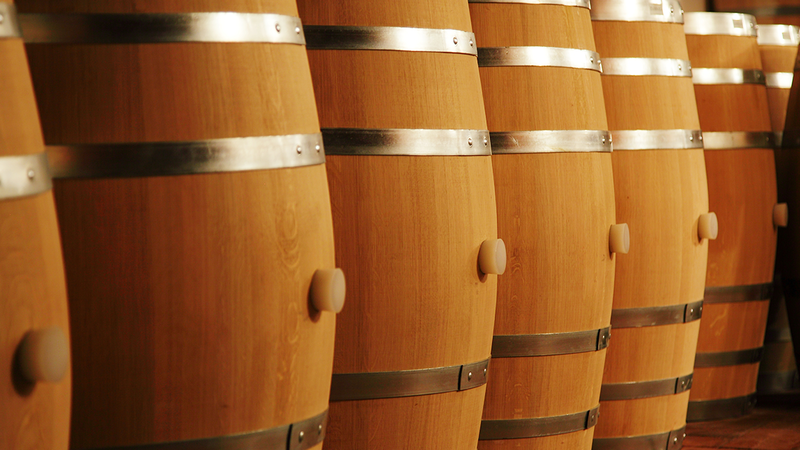 With a team of experts entirely dedicated to the task of bringing excellent quality wine barrels that suit your specific requirements, we have quickly become the smart and trusted choice. As one of the leading importers in Australia, we can provide you with the best wine barrels for sale directly brought from France, America and right here in Australia. Our second to none wine barrels for sale are the premium option if you are looking at acquiring a different feature for your next celebration or event, an enhancer for outdoors areas or simply a unique decorative piece in your chosen space. We are a proudly Australian owned and operated business dedicated to offer deluxe wine barrels for sale that are the right choice for many different types of celebrations, either a gala dinner or a casual meeting, wine never gets old. We focus our efforts on delivering great wine barrels for sale with state of the art finishes and special touch making our barrels excellent decorative pieces while offering the option to preserve wine, beer and your choice of spirits. If you want to add a beautiful and fancy touch to your next special event or reunion, some of our premium quality wine barrels for sale may be the best option. We are a highly trusted company and you can count on us for any kind of idea you have in mind. 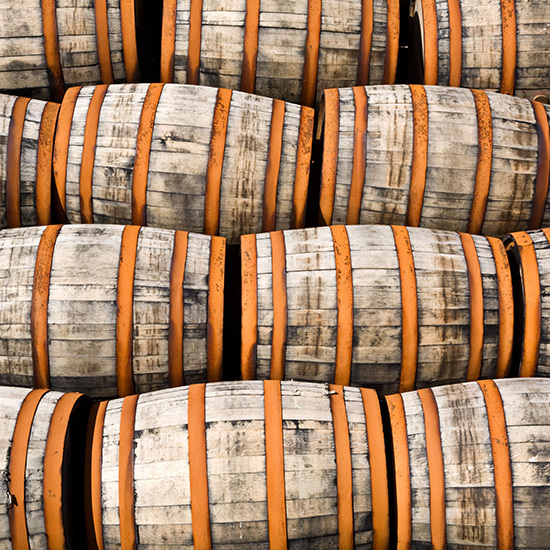 No matter the size, we have the most competitive prices in both solo orders and bulk orders of our wine barrels. If you have an event coming up, Wine Barrels Australia can create an excellent atmosphere for your place.